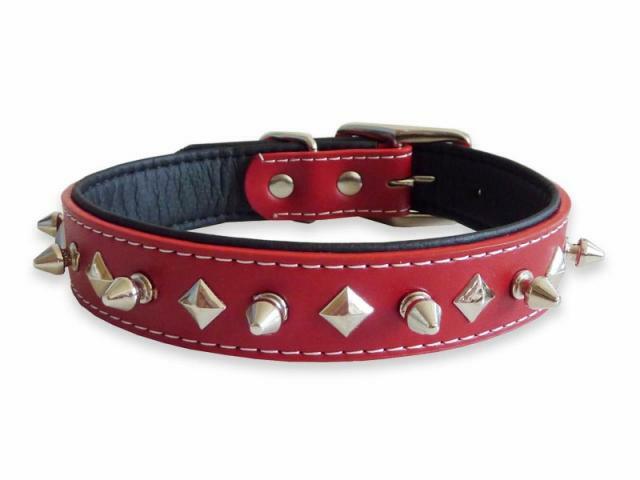 Studded pet collars. Top surface made using quality genuine leather, with faux leather lining to provide soft cushioning feel. 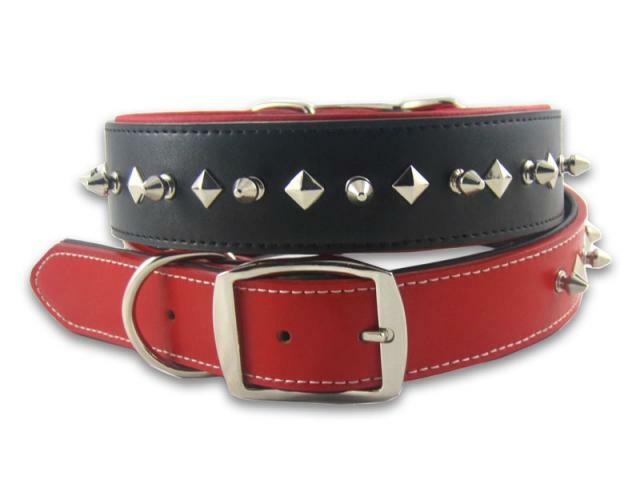 Available in three sizes to fit most breeds. 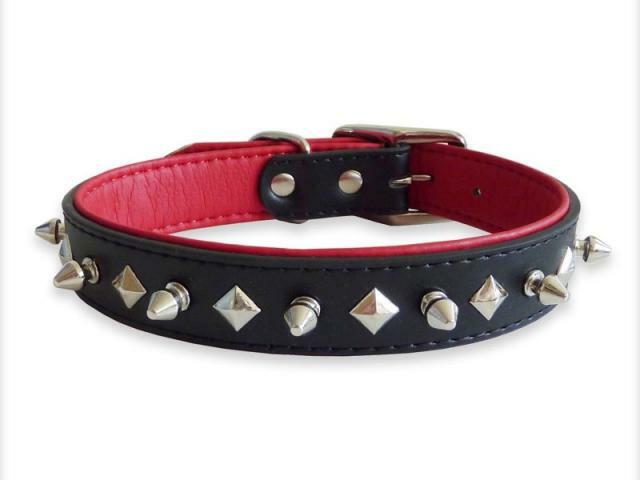 This product and its variant will be discontinued once all stock sold.